Gas prices in Jamestown have dipped for the first time in almost two months by four cents to $2.719 per gallon this week, according to AAA East Central’s Gas Price Report. Gas prices are volatile in the Mid-Atlantic and Northeast region. On the week, prices pushed upwards by as much as a nickel in some areas while decreasing by a penny in New York. Other states saw prices remain stable over the past seven days. New York ($2.69) gas prices are among the most expensive in the region, and they land on list of the top 10 most expensive in the country this week. 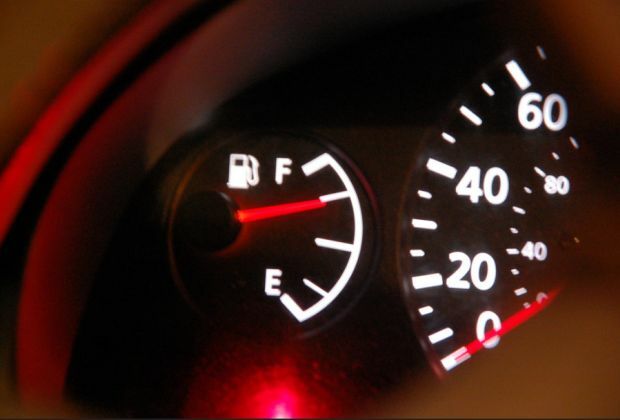 Motorists can find current gas prices along their route at GasPrices.AAA.com.